Rep your favorite Suicide Squad character by sporting this pewter key chain. 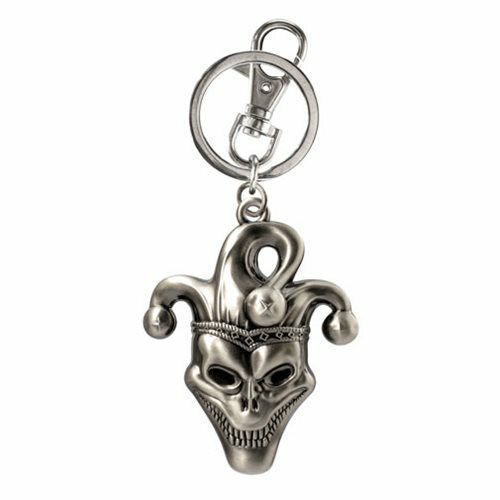 Add this mischievous looking Suicide Squad The Joker Icon Pewter Key Chain to your bag, keys, or wherever else you want! Ages 14 and up.